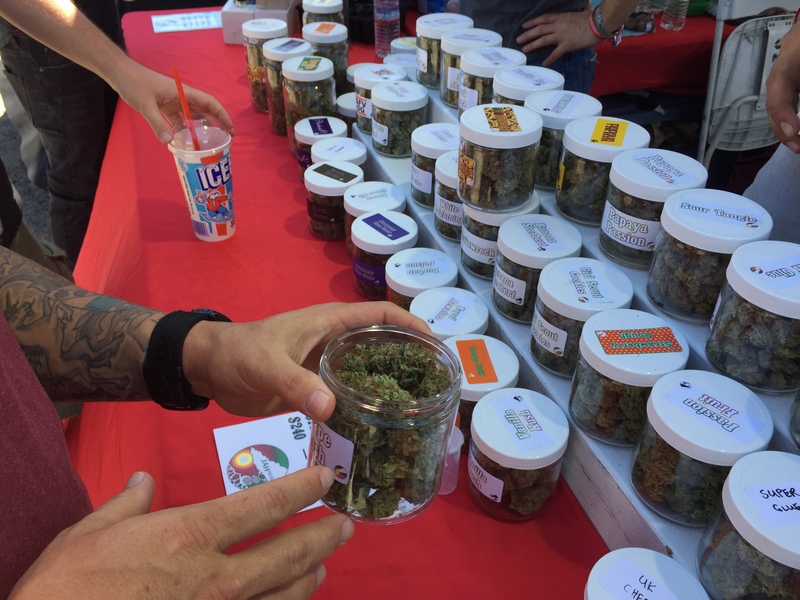 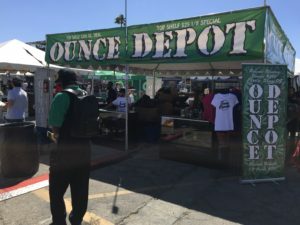 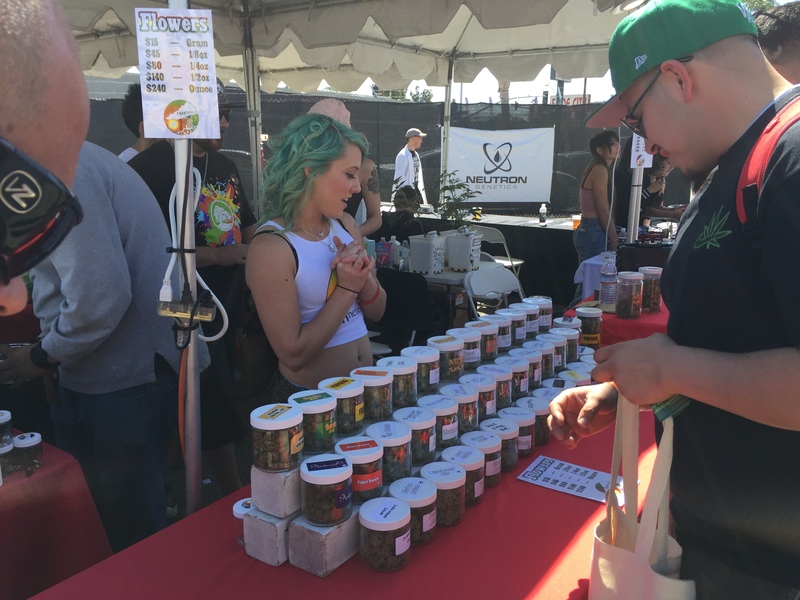 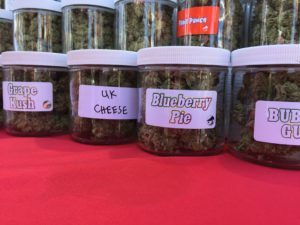 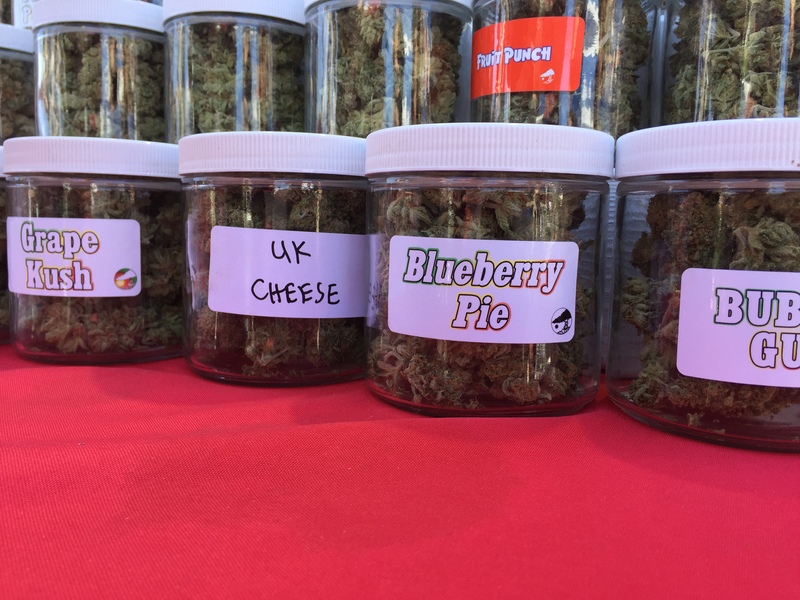 The scale of the booming medical marijuana industry is apparent as Orange County’s ‘potreprenuers’ display their crops and wares at the High Times Cannabis Cup being held this weekend in San Bernardino. 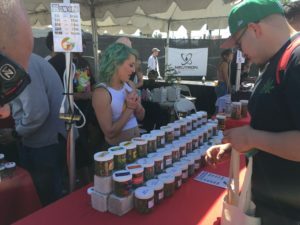 The show is a mix of seasoned businesses and new comers hoping to cash in on the explosive growth of the marijuana industry in California. 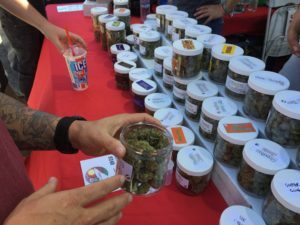 With recreational marijuana likely to make it on the ballot, the opportunities seem almost unlimited at this point. 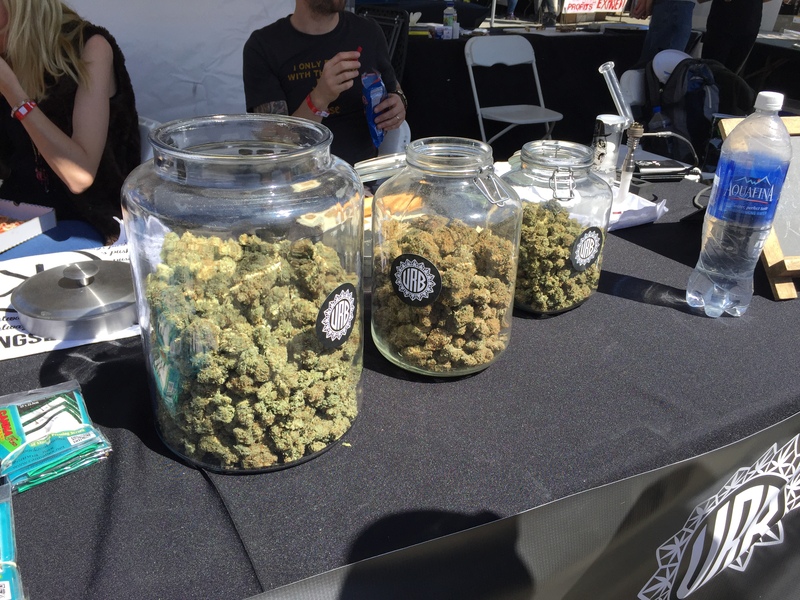 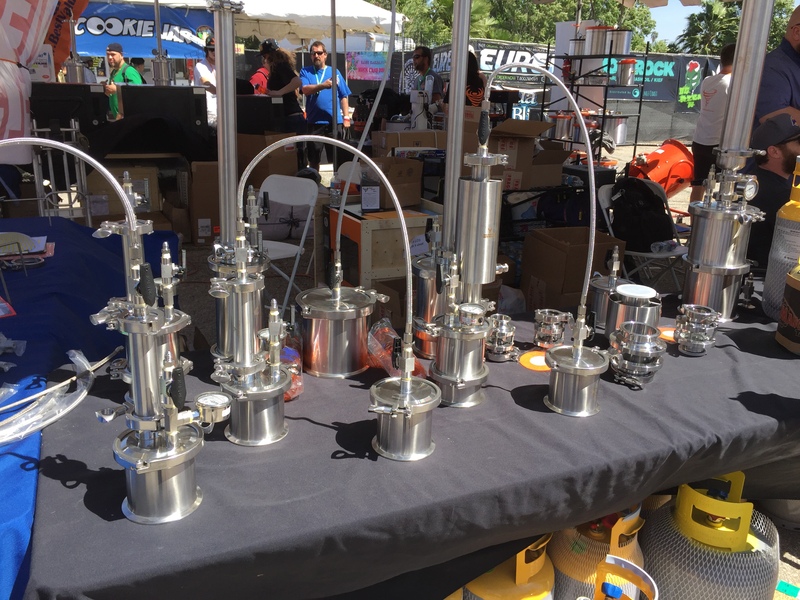 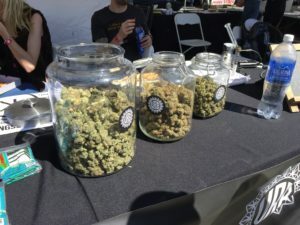 Even in the early open hours of the Cannabis Cup people flocked to check out the latest equipment and buy some powerful and varied strains of medical marijuana. 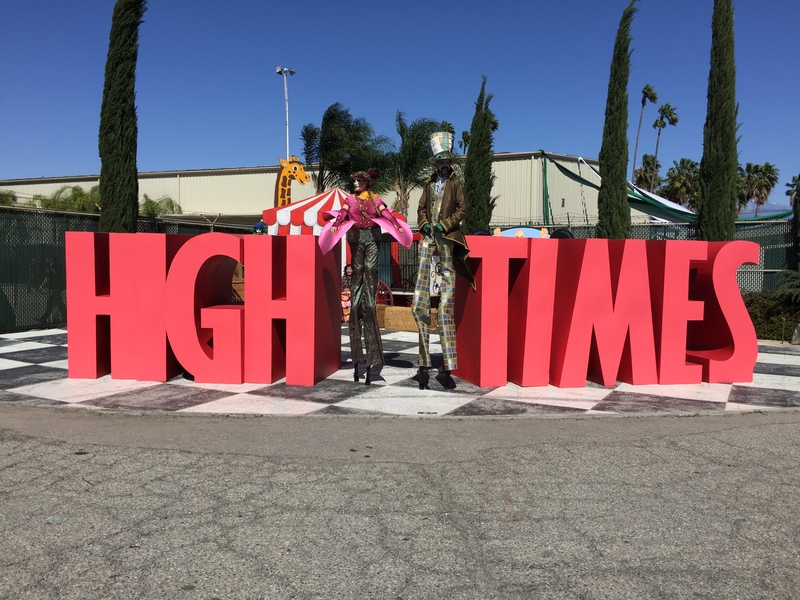 The show runs all weekend.